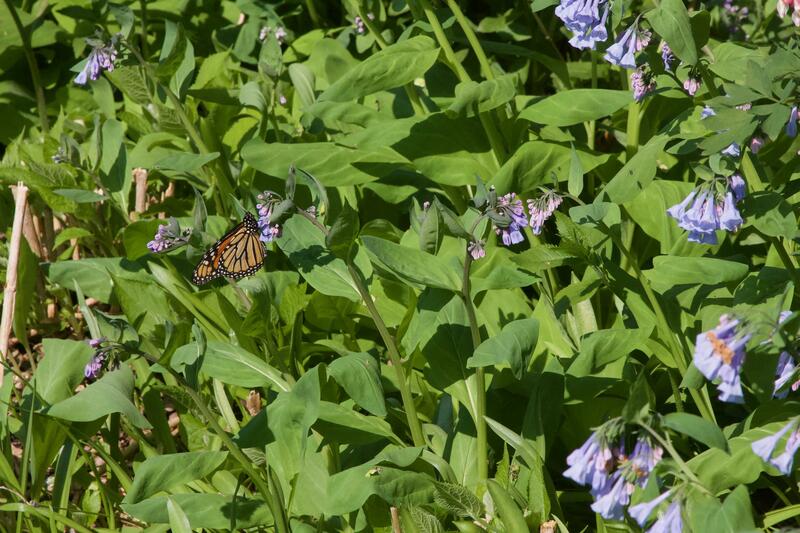 Saw the monarch nectaring on Virginia Bluebells. The observer's e-mail address will not be disclosed. Contact will be made through a web-based form.